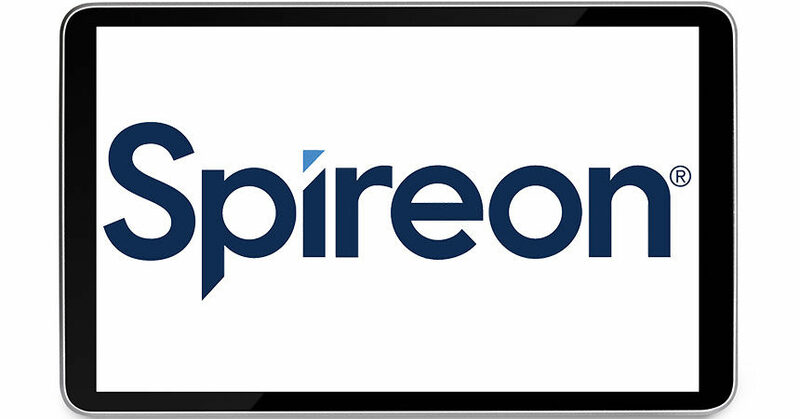 Irvine, CA — August 22, 2018 — Spireon, the vehicle intelligence company, experienced substantial growth in both Automotive and Transportation sectors, and achieved a number of corporate milestones in the first half of 2018. In the franchise auto dealer segment, Spireon increased Kahu device shipments by 65 percent and boosted revenues by 38 percent during the first six months of 2018, compared to the same period in 2017. Kahu continues to attract large dealer groups for its ability to improve sales effectiveness, operational efficiency, risk management and customer service scores. Kahu generates meaningful profit for dealers while delivering compelling consumer benefits including Stolen Vehicle Recovery and connected car features. In 1H 2018, consumers used the Kahu app on average 11 times per month to locate their vehicle as well as set geofence and speed alerts. The Kahu app has maintained ratings of 4.6 out of 5, or higher, on both Apple and Google app stores, illustrating the high value of Kahu to car buyers. The company continues to innovate and grow market share in the subprime sector as well, with device shipments to Buy Here Pay Here (BHPH) dealers growing 4 percent year over year. In June, Spireon released Quick Locate, a new feature for its GoldStar solution that provides dealers and lenders with instant visibility to vehicle location and status. GoldStar customers remain extremely loyal, with an average customer rating of 8.9 out of 10, and 94 percent likely to recommend GoldStar, according to a TechValidate survey of BHPH dealers published in March. A leader in the trailer management space, Spireon achieved a significant milestone surpassing 200,000 trailer telematics subscribers for its FleetLocate asset and trailer intelligence solution. The rapid growth of Spireon’s market share in the trailer segment is due in part to continued innovations that streamline operations and increase profitability for customers. In the first half of 2018, the company introduced FL Flex, the industry’s first modular trailer tracker designed for mixed fleets. The compact, power-efficient tracker can be configured with a wide range of sensors, such as the new FleetLocate Cargo Sensor with patent-pending IntelliScan sensing technology, announced in early July. In the first half of 2018, trailer revenues increased 36 percent versus 1H 2017, and Spireon secured or grew business with several notable enterprise customers including Transervices, Contract Leasing Corp. and Ryder System, Inc. (NYSE:R). Spireon’s fleet business in the small and mid-market segments also grew in 1H 2018, with 45 percent increase in device shipments year over year. Spireon improved its Net Promoter Score (NPS), a key measure of customer satisfaction and loyalty, to 71, far surpassing the industry average of 21.4 for business-to-business technology companies. Reinforcing the company’s commitment to outstanding service and support, Rashid Ismail joined the company in March as senior vice president of customer success. Why do Most Digital Marketing Managers Fail?